This Ultra Borneo strain features a fine grind of some of the world’s best Borneo Kratom leaves. Harvested, dried, and crushed at peak maturity, this strain is 100% free of any chemicals or additives. 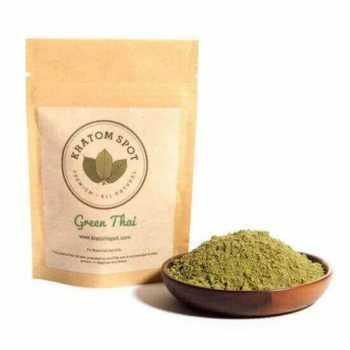 At Kratom Spot, we offer same day shipping for orders placed by 3:00 PM PST and free shipping for any order over $100. It’s part of our commitment to customer satisfaction or your money back. If you have any questions about our Kratom products, simply shoot our customer support team a message, and we’ll get back to you as soon as we can. 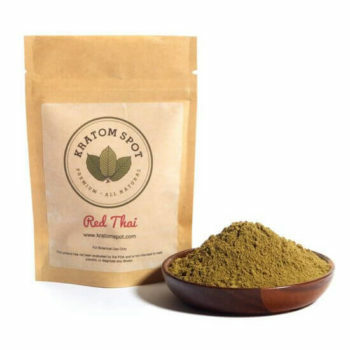 Don’t miss out on this exciting strain of Ultra Borneo Kratom powder—place your order online now!